On November 2-5, 2017 the San Diego Mountain Biking Association (SDMBA) was honored to host the US Forest Service Trail Stewardship Summit in partnership with the US Forest Service Region 5 and the Cleveland National Forest, the International Mountain Bicycling Association (IMBA) and the County of San Diego. The planning for this event started about a year ago. 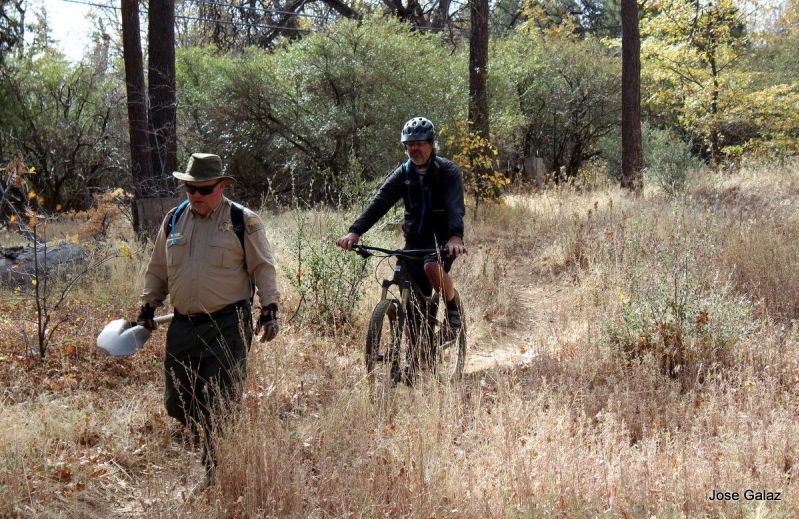 Initial conversations began with IMBA staff and Garrett Villanueva of the United States Forest Service Region 5 office, the San Diego Mountain Biking Association along with Cleveland National Forest staff to plan this ambitious event. This Trail Stewardship Summit would focus on sustainability and collaboration as those things apply to the development of recreational trails within National Forest boundaries and across other jurisdictions as well. 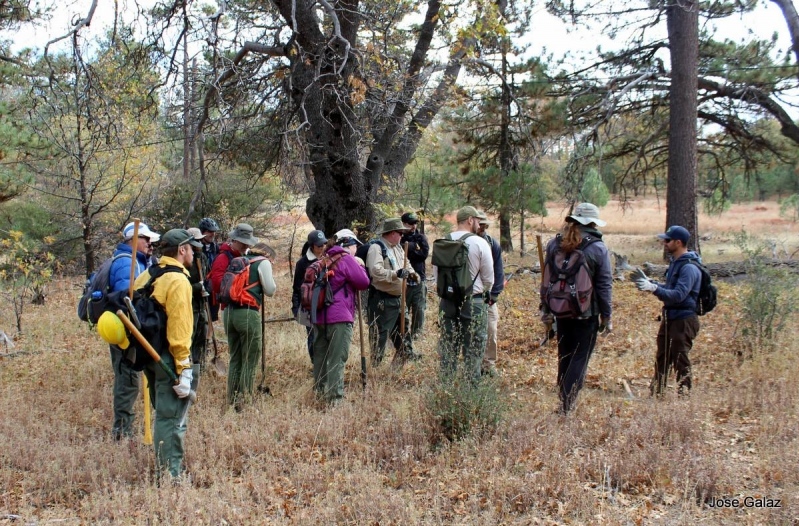 The final version of the event included a two day workshop and two separate trail classes including a basic trail maintenance training and an advanced trail crew leader training. This summit was designed to bring together the interested public trail advocates and volunteers with federal, state, county, and city agencies to facilitate stronger partnerships, personal relationships, and to develop a shared vision for our trails. 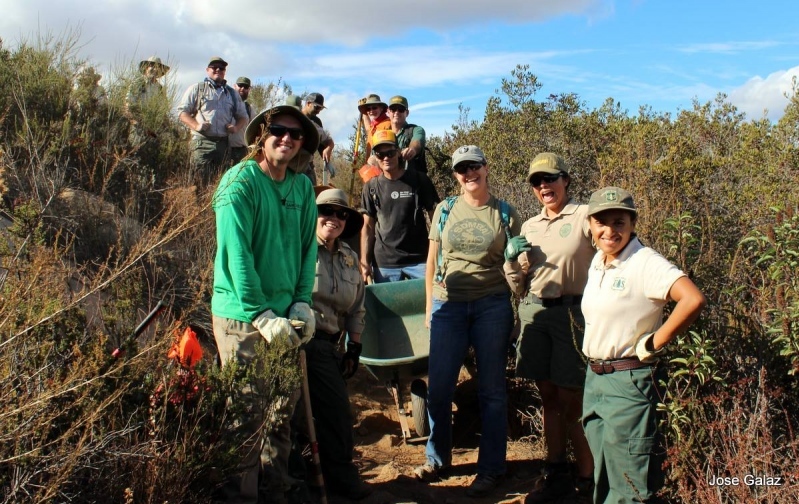 The US Forest Service partnered with the International Mountain Bicycling Association and SDMBA to bring their professional trail building, maintenance, and education skills to this community event. 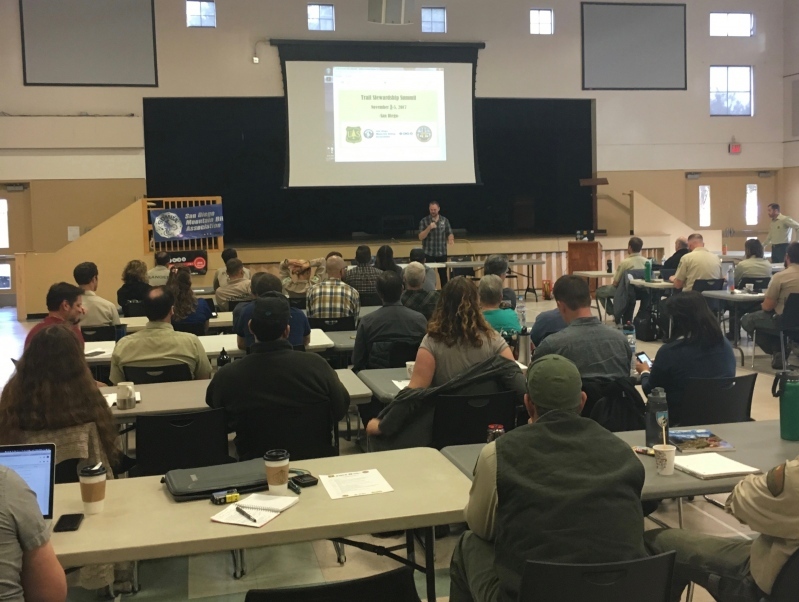 The purpose of this event was to engage community partners and adjacent agencies in trail operations and planning on the Cleveland National Forest, specifically the Palomar and Descanso Ranger Districts which surround the greater San Diego area. 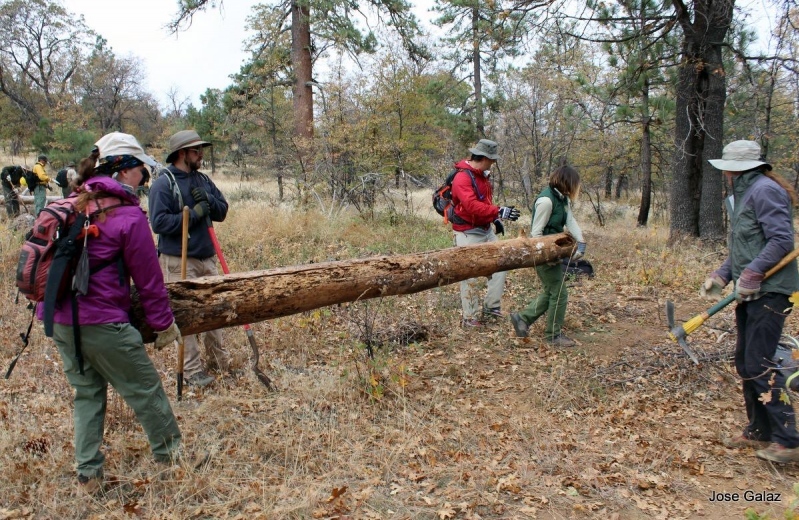 Through community partnership, the U.S. Forest Service staff shared how they are working to expand their ability to deliver high quality outdoor trail recreation opportunities, preserve natural and cultural resources, and grow public land stewardship. City of San Diego Senior Park Ranger for Black Mountain Open Space Park Ed Christensen said, "I found it very valuable as did my staff. It was at least motivating to hear about all the energy behind trails and to know that there are so many good dedicated people working to improve things." A huge thank you to the County of San Diego for their hospitality and amazing service as we hosted these sessions at the Lakeside Community Center. The facility was very comfortable for about 70 attendees each day. Attendees included participants from several agencies including the US Forest Service, the County of San Diego, the City of San Diego, and the City of Chula Vista. In addition, many of our partners and trail advocates, including equestrians, trail runners, hikers and climbers, from around the region attended as well. Each day was packed with amazing presentations including progress on trail projects and programs around the county along with plenty of time for networking and relationship building. A big thank you to all of our presenters including the USFS, Cleveland National Forest, IMBA Trail Solutions, the County of San Diego, Supervisor Dianne Jacob, REI, San Diego River Park Foundation, San Dieguito River Valley Conservancy, and Live Well San Diego. 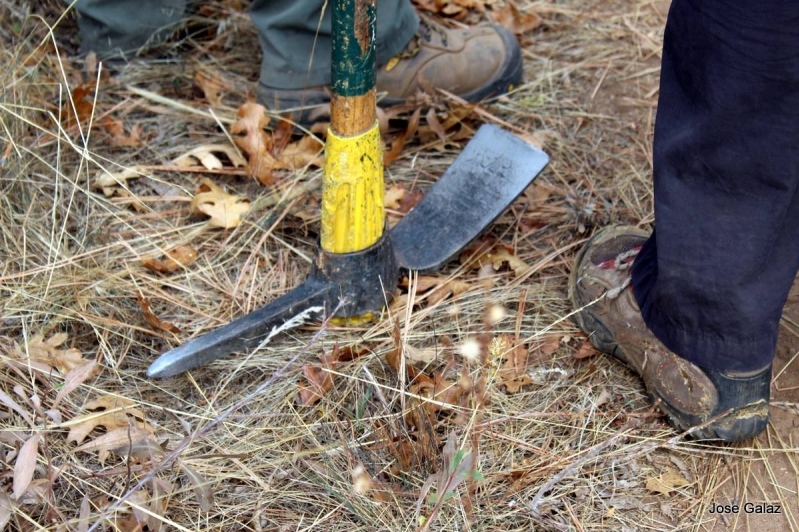 Basic Trail Maintenance Training - Crestridge Ecological Reserve, Crest, CA. Crestridge Ecological Reserve (CER) is a 3000 acre parcel of land in Crest between El Cajon and Alpine. Jointly managed by the Endangered Habitats Conservancy and the California Department of Fish and Wildlife. 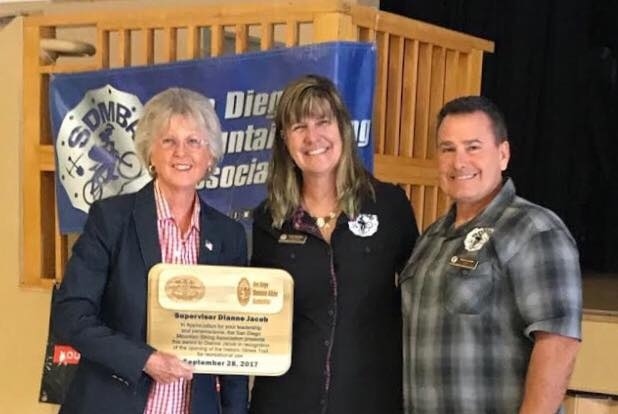 SDMBA is proud continue to partner with CER and the Earth Discovery Institute to allow for well managed recreation in this area including access for hikers, equestrians and mountain bikers. 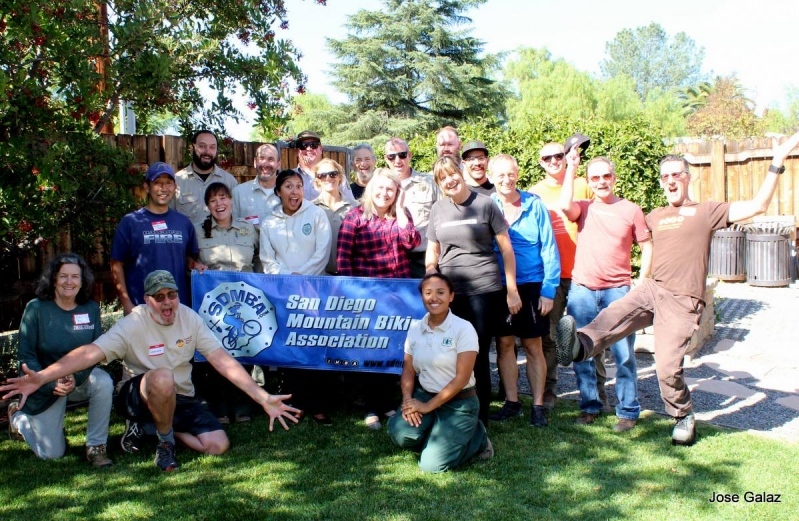 The Basic Trail Maintenance Training class was attended by 28 participants representing local trail advocates and volunteers, employees from County of San Diego, the City of San Diego and the US Forest Service. 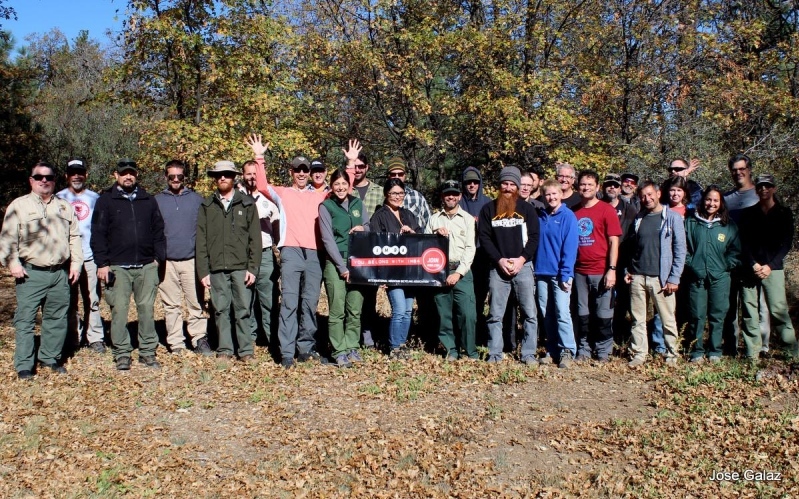 This two day session was led by Chris Orr of IMBA Trail Solutions with support from SDMBA Trail Crew Leaders including Gardner Grady, Bryan Furbee, Jason Showalter and Everett Neuman. Saturday's classroom session held at the Crest Community Center was packed with best practices on trail maintenance, water management and how to manage and maintain quality trail experience for all users. On Sunday the group learned how to design and flag trails on the ground while applying rules for preserving the sustainability of trail design by taking into account the mitigation of water. The group also worked in teams to familiarize themselves with clinometers to that end. The classroom and discussion portions of the IMBA Advanced Trail Crew Leader Training gave us the tools we need as leaders of volunteers to begin to create trail plans that take into account standards of sustainability to over 25 participants. Garrett Villanueva (USFS Region 5) and local staff from the USFS presented processes and protocols for planning and implementing work within the Cleveland National Forest. Participants in this training included trail advocates from the mountain biking, rock climbing, equestrian and ultra trail running communities as well as members of the Pacific Crest Trail Association. 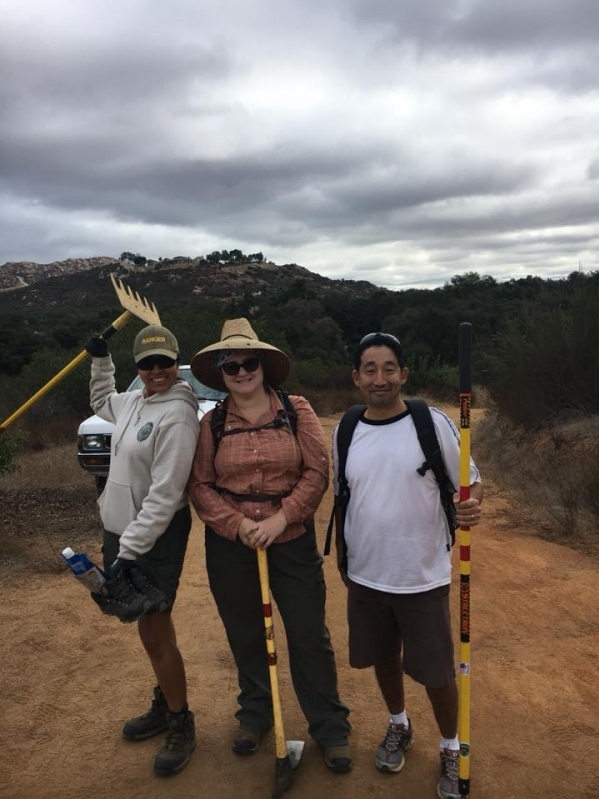 Volunteers and staff attended from SDMBA, the County of San Diego, the City of San Diego, the Cleveland National Forest, Cuyamaca Rancho State Park, Mount Wilson Bicycling Association, and the Southern California Mountains Foundation. Day 2 of the Advanced Trail Building School was a hands-on day in the field under the direction of Garrett Villanueva and Shane Wilson of IMBA Trail Solutions, guided by local staff of the Cleveland National Forest - Descanso District.